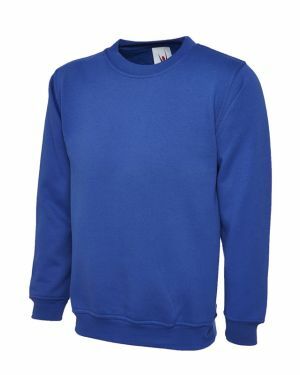 Here you can shop online for quality sweat shirts at great prices and if you want to promote business or just give more of an established corporate look to staff, we're well used to supplying plain sweat shirts or producing anything from single embroidered or printed sweat shirt to thousands of sweat shirts for large organisations, such as the NHS, TNT Express, Lafarge, DHL Supply chain just to mention a few, all at the RIGHT price. 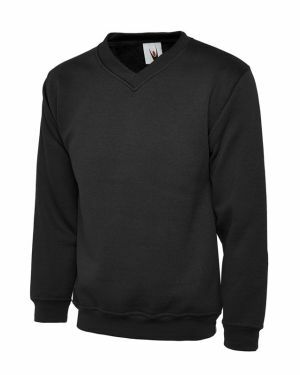 We offer many different types of quality sweat shirts here and thatâ€™s not all. 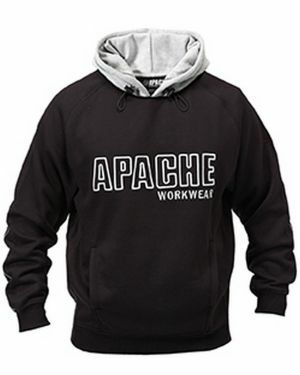 If you don't like any of the sweat shirts we have on offer, give us a call and we will do our best source exactly what you require. We specialise in designing logos/artwork for application to garments including digitising embroidered images. 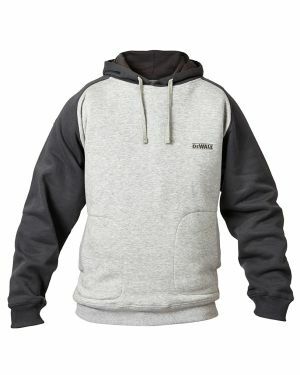 We offer the best prices for printed or embroidered sweat shirts. 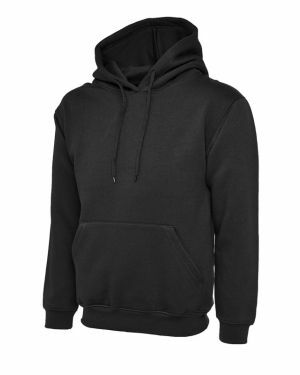 Let us print your artwork/advertising on our sweat shirts from as little at Â£9.50 each. Just think of the profit margin in this! 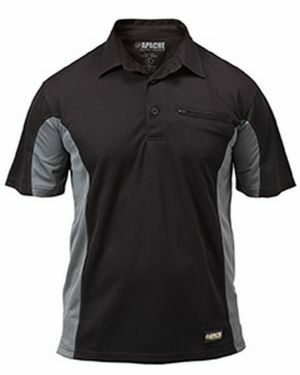 Did you know Corporate Workwear is Tax Free to Employees? Put your company name on a garment and it can be enjoyed tax free and not as a benefit in kind? Accordingly, not only are you promoting your company brand and improving your image, you are giving your staff a real tax free benefit.